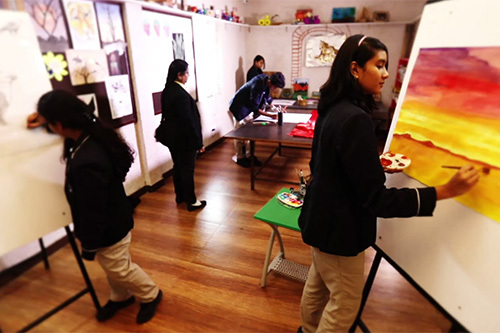 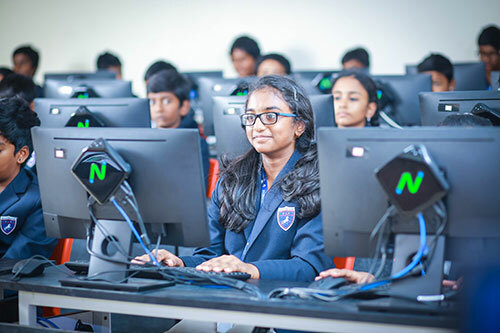 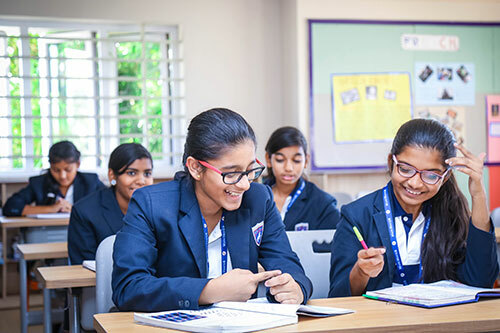 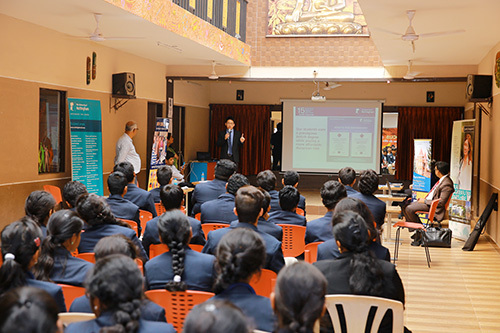 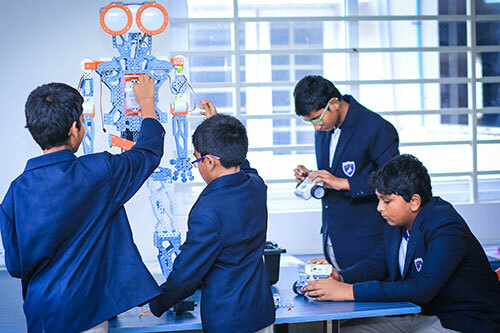 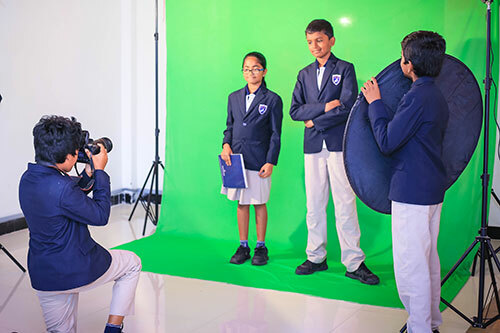 Manchester International School (- CBSE, IGCSE, AS & A Levels, IB PYP & DP ) provides a balanced environment focused on shaping the children to fit into the world of tomorrow. 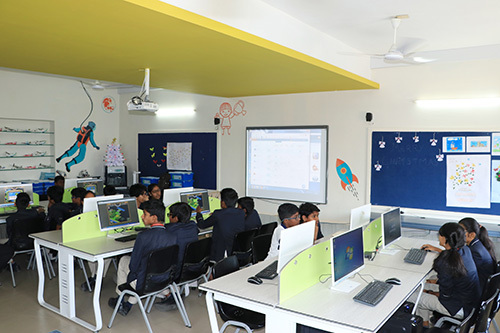 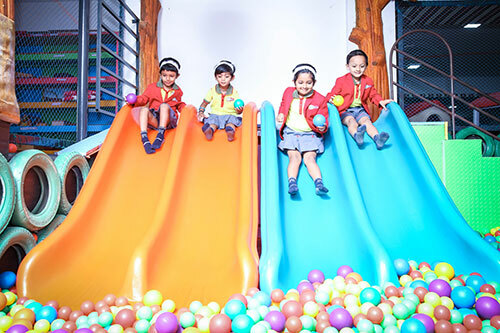 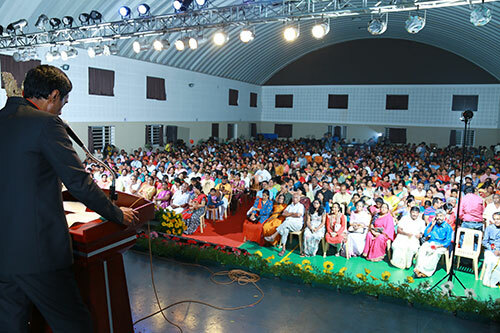 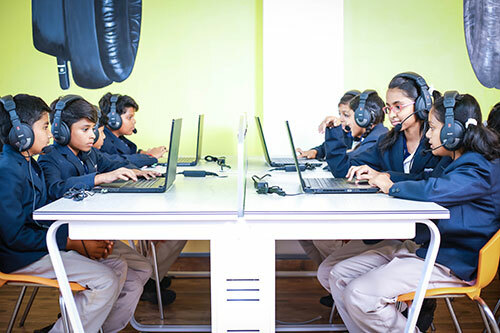 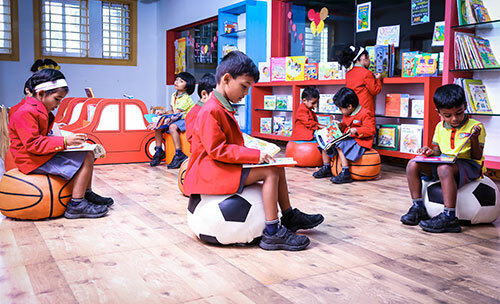 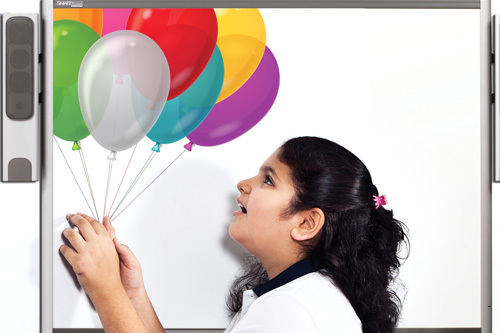 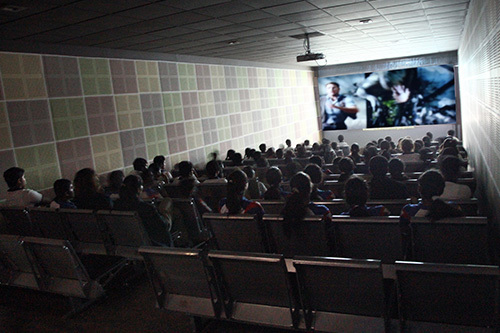 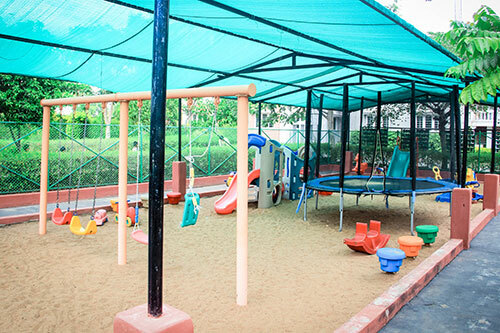 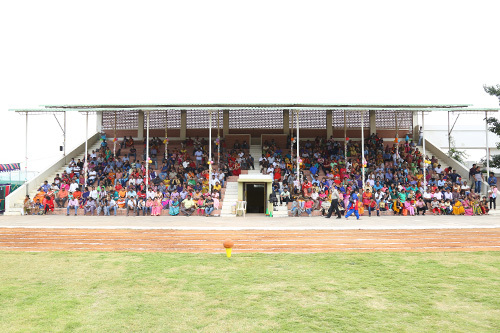 Designed on international standards and keeping in mind the multi-faceted needs of the children, the school has spacious, airy classrooms with cutting-edge multimedia facilities. 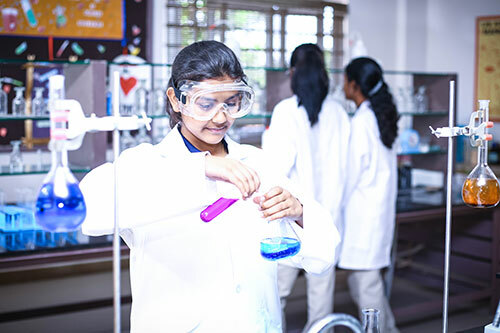 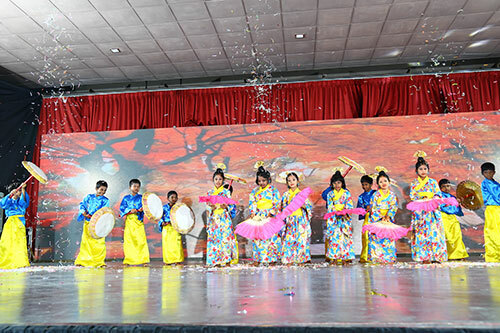 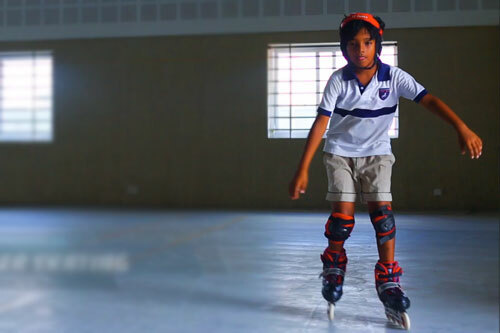 Children here gain hands-on-experience at par with the international standards of education. 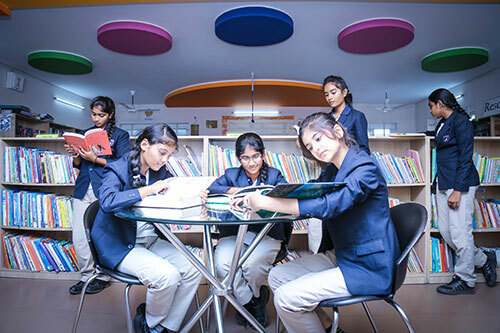 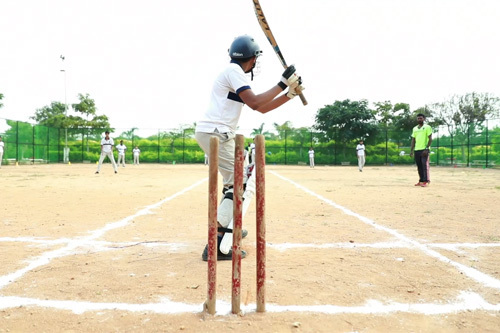 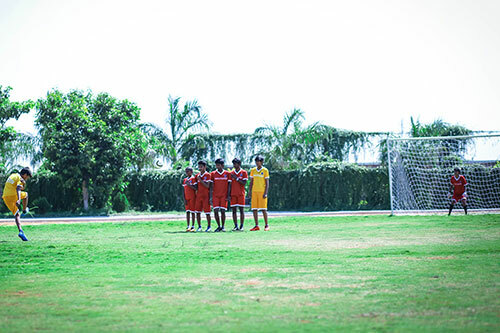 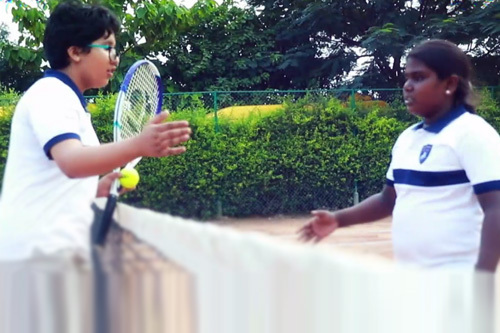 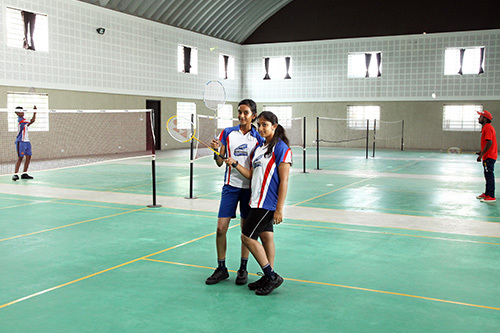 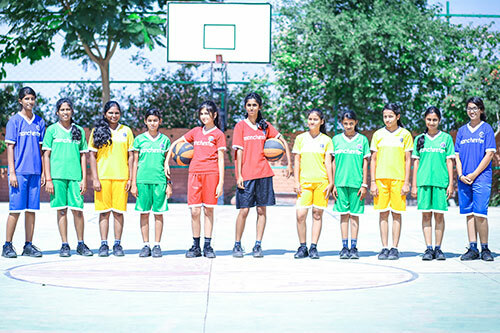 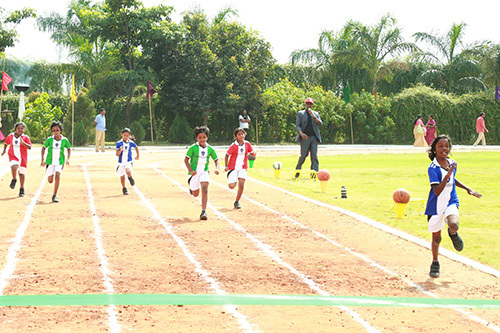 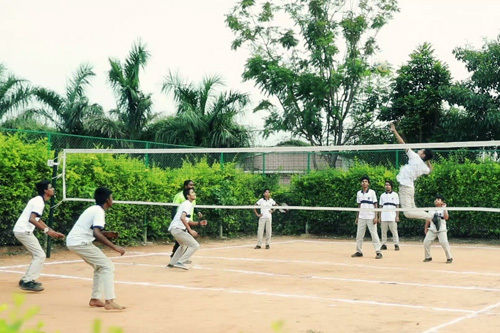 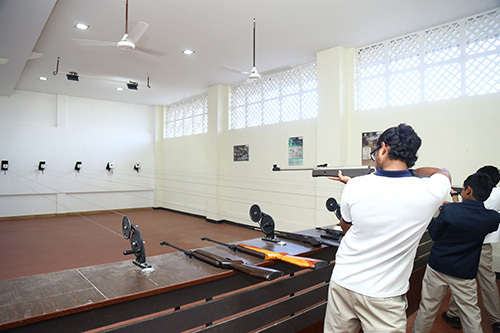 We are ranked No.1 in Coimbatore and Tamil Nadu by Education World in their School Rankings and therefore aspire to provide the best of amenities.